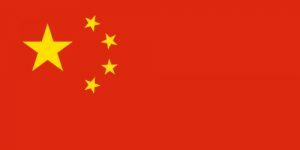 The VPN Lab - VPN Guides - China Guides - Does VyprVPN Work In China? VyprVPN is known for excellent speeds, smooth performance, and great security. 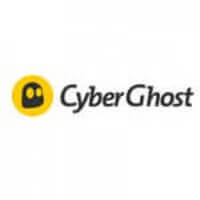 Its users get to enjoy plenty of perks, including 5 simultaneous connections, NAT firewall, encrypted messaging, and more than 700 available servers in 70+ world countries. However, the question today is whether its Chinese users get to enjoy all of the advantages we just mentioned. Here is what you should know about using VyprVPN in China. VyprVPN is one of the rare VPN services that are warmly recommended by users, VPN reviewers, and other relevant entities as one of the best VPN solutions for China. Thanks to its great stability and solid speeds, it has secured its place among the top 3 circumvention tools recommended by GreatFire.org, a non-profit organization whose goal is to help Chinese Internet users circumvent censorship and enjoy unlimited access to content across the web. Our tests have confirmed that VyprVPN’s stellar reputation is well deserved and that it does not only work in China but that it is also highly reliable and able to provide more than satisfactory user experience. 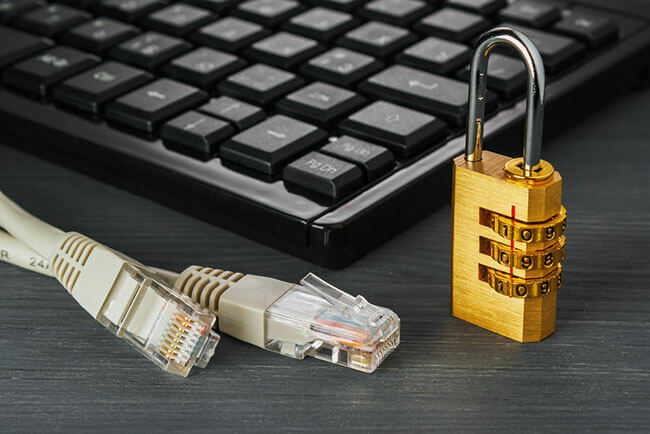 As we mentioned in our detailed VyprVPN review, the service uses L2TP&IPsec, OpenVPN, and Chameleon encryption protocols. Most of the time, OpenVPN does just fine and allows you to enjoy the freedom you deserve and the security you need, along with quite decent speeds. 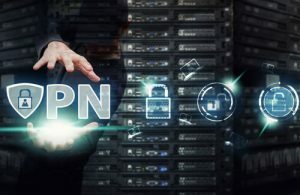 However, if for some reason you find that OpenVPN does not work for you, we suggest going with Chameleon, the provider’s proprietary VPN technology that uses OpenVPN 256-bit protocol but is superior to OpenVPN in that it makes your VPN traffic less susceptible to China’s deep packet inspection tactics. It is possible that you may experience a slight diminishment in speed, but it is usually barely noticeable. Chameleon is available on Windows, Mac, and Android, but unfortunately, it is currently not available on iOS.